Established in 1941, the RAF Air Defence Radar Museum based at Neatishead in Norfolk, played a pivotal role in UK Air Defence throughout WWII and was only declassified after the end of the Cold War. 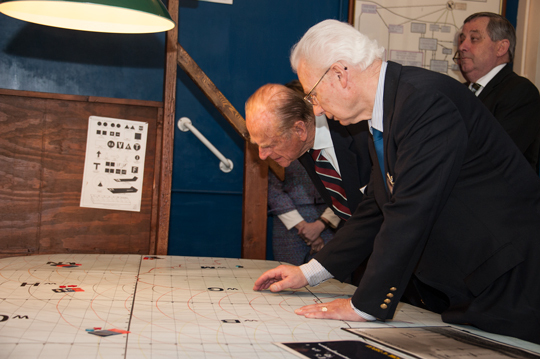 The end of April saw a very important day in the calendar for the museums Trustees and volunteers, as The Duke of Edinburgh visited for a tour of the exhibits and to hear their exciting plans. The Royal visit marked the start of a fundraising drive to realise the Trustees plans for the preservation of their valuable exhibits and heritage. Working together with the museum, Farrows were briefed to design two large banner stands, produced to highlight the history & development of the museum and their exciting future plans. 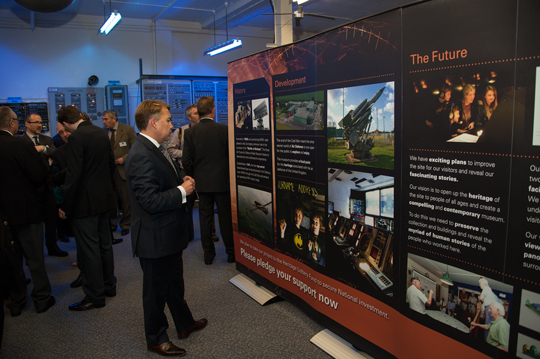 The banner stand was an effective combination of eye-catching imagery and copy, the design chosen to engage and inform both the guests who attended on the day of the royal visit and future visitors to the museum. Farrows were also commissioned to photograph the Duke’s visit, which was throughly enjoyed by all. 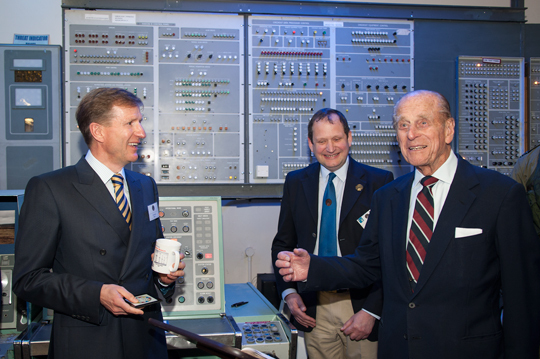 The Duke of Edinburgh showed great enthusiasm in the project, design and the exhibits. A super beginning to the museum’s fundraising push, we wish them the best of luck!